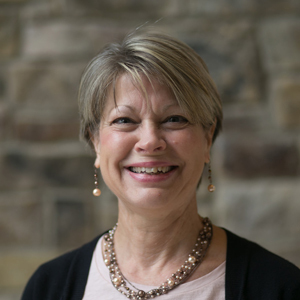 Cindy joined the Centreville Presbyterian Church Staff in November 2014. She and her husband, Rock, and daughters Katie and Bekka have been long time members of CPC. Hailing originally from the Houston area, Cindy has now lived in Northern Virginia more than half her lifetime. She was formerly a commercial banker and entrepreneur and holds a B.S. from Texas A&M University. In her spare time she enjoys reading and gardening. With family so far away in Texas, her CPC church family has truly been a family and a blessing these past 20 years!